As much as we look to the runways for fashion advice and ideas, it’s also important to focus on the makeup looks for next season’s hottest trends and looks. 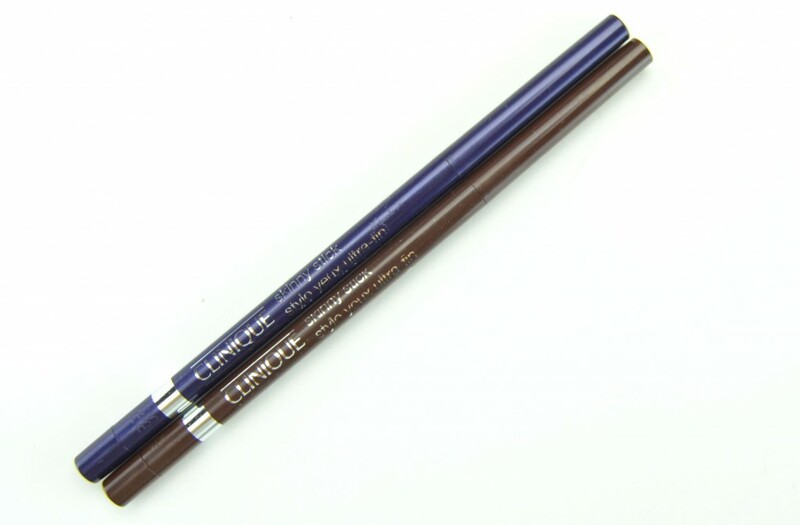 Fall 2015 is all about the eyes, whether your looking for luscious lashes, “puppy liner”, which is opposite of the bold cat eye we’ve seen for so many seasons, this look is designed to make your eyes look larger, rounder and more sweet, or bold defined eyebrows, Clinique’s new lineup has a product for you. 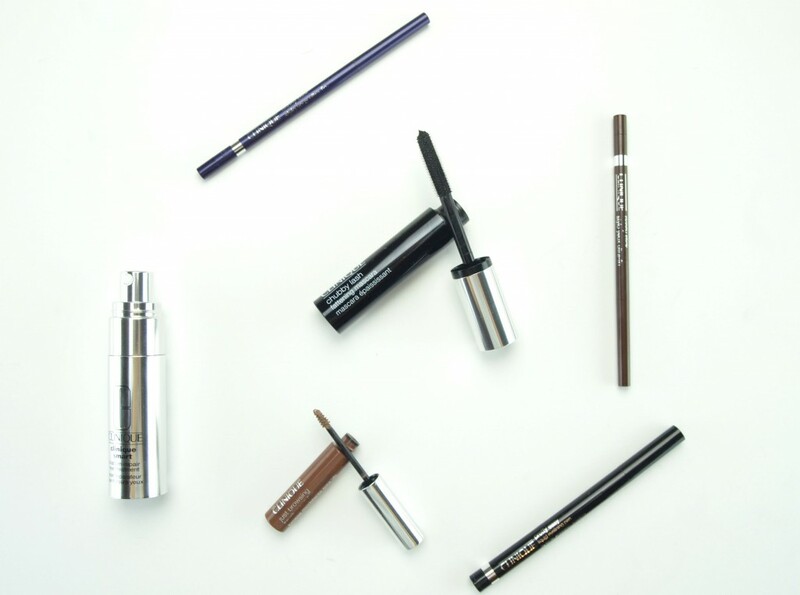 Anything from a new mascara to have your lashes taking centre stage to new black liners that will easily allow you to create that perfect flicked, melted or smudged eye look to polished, bombshell brows that will be the focal point of the face this season. These eye catching products are suitable for everyone’s own makeup comfort level and expertise, whether you’re a makeup maven or rookie, these new tools will make creating a custom eye look completely effortless. You’ll now be able to wink your way to fluttering lashes with the help of the new Clinique Chubby Lash Fattening Mascara. 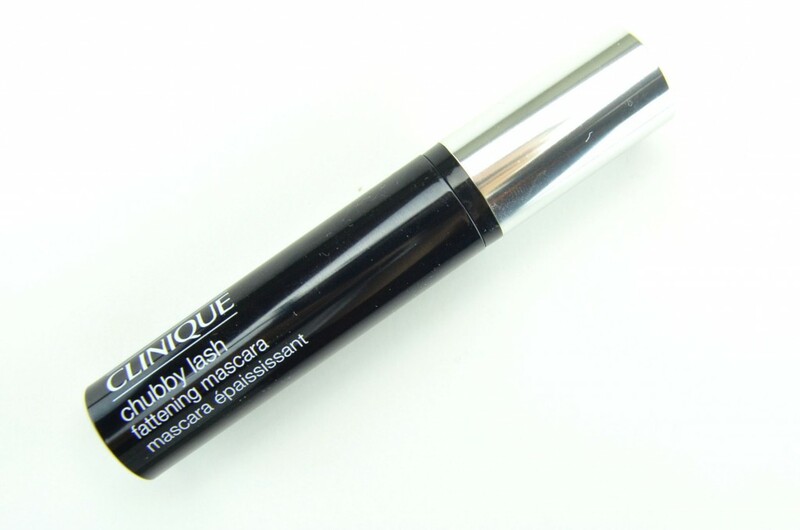 It helps to instantly create oversized lashes thanks to its intensely bold and volumizing formula. When just a few strokes of its over-sized and chubby brush, you’ll effortlessly fatten up your lashes without weighting them down. Its long brush design and tiny bristles, that are perfectly spaced apart, grab onto even the smallest of lashes and evenly distributes its highly pigmented formula onto every single lash. Not only does it provide incredible volume at the root, it also provides phenomenal length. Its buildable formula allows you to effortless apply several coats for total thickness and fullness without becoming clumpy. It’s smudge-proof and budge-proof formula ensures it stays put the entire day. 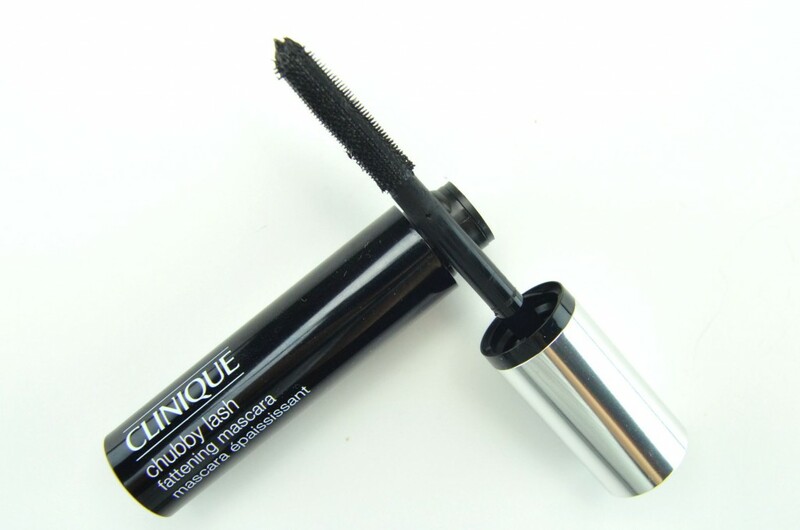 Clinique Chubby Lash Fattening Mascara comes in Jumbo Jet, an intensely bold jet black, along with 4 limited edition shades to help intensify your natural eye colour by pairing it with contrasting shades to bring out the eye colour in everyone. Make your eyes the centre of attention with Two Ton Teal for blue eyes, Portly Plum, Massive Midnight or Bodacious Black Honey for green eyes, Massive Midnight or Portly Plum for brown eyes and Two Ton Teal or Portly Plum for hazel eyes. It retails for $20 each. 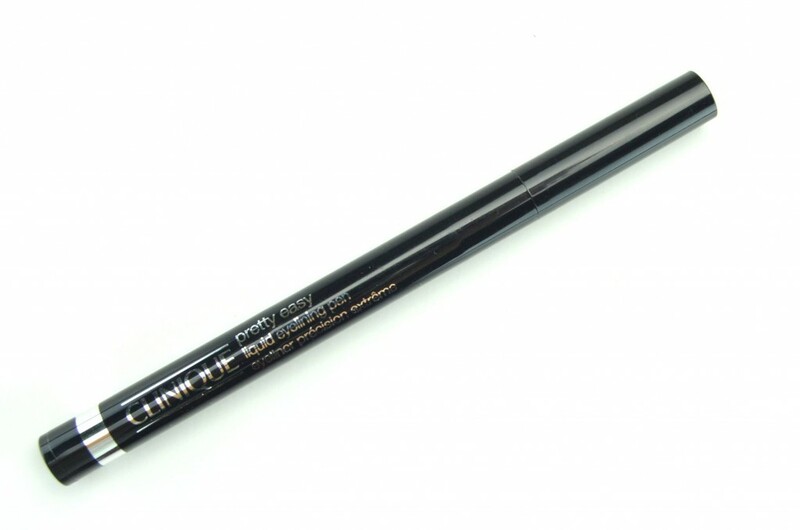 A liquid eyeliner that applies with a simple flick of the wrist with the new Clinique Pretty Easy Liquid Eyelining Pen. This liquid, error-proof pen will effortlessly allow you to create clean, sharp lines in one steady and simple swipe. 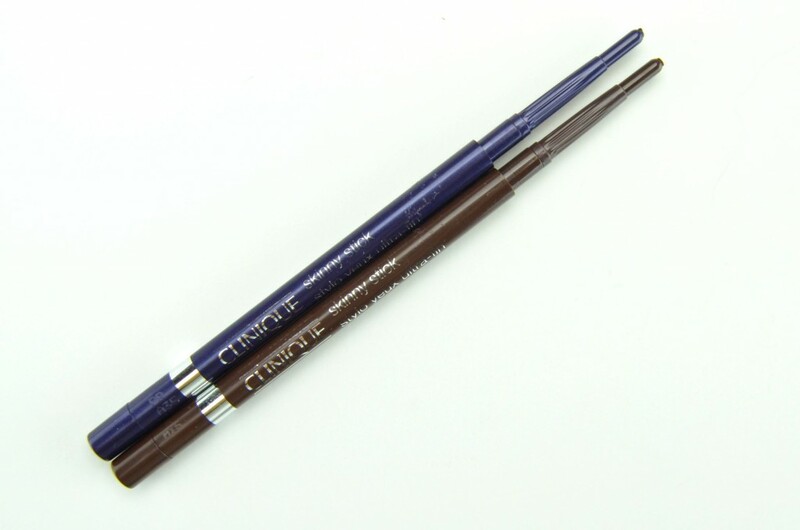 Its unique tapered, precision brush easily applies high pigmented, saturated in deep colour in a continuous and even line. You can create both precise and bold lines depending on how you hold the pen. Use the tip to create thin lines, or hold the brush flat for a thick and bold line. 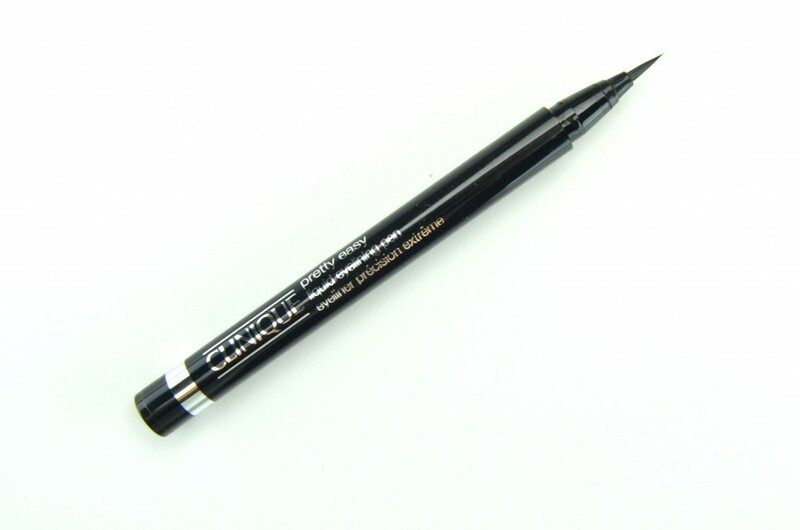 The design of this pen allows you to go from the thinnest line possible at the inner corner of the eye, to a thicker line as you apply outwards. 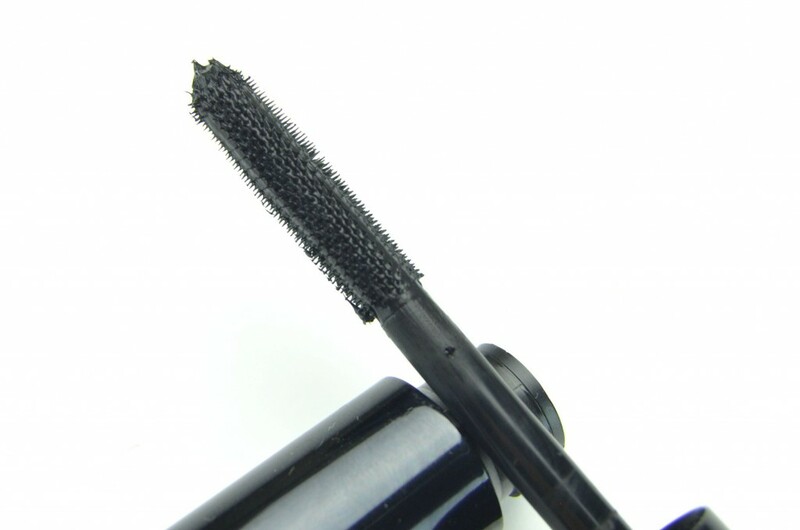 It doesn’t pull or tug on the lash line, it simply glides onto the eyelids beautifully and dries within a few short seconds. It’s intensely bold, extremely black and highly pigmented without looking shiny. 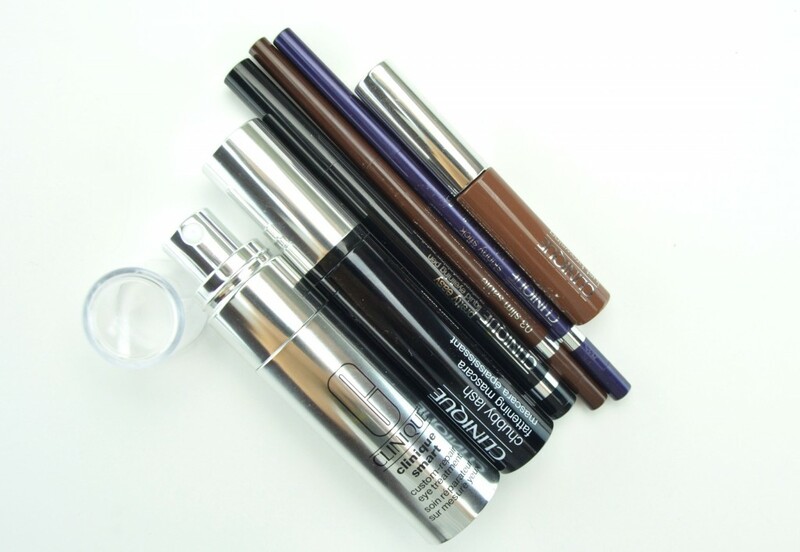 Its waterproof formula ensures it doesn’t smudge, flake or budge for 12+ hours. This baby isn’t going anywhere. It retails for $23. 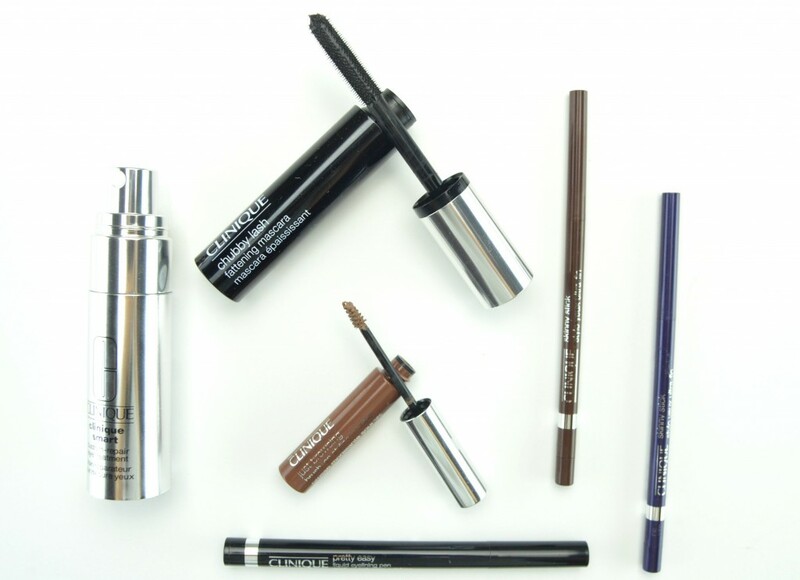 All eyes will be on your with the new Clinique Skinny Stick. This ultra-fine and thin liner is actually 2-/3 the diameter of a traditional pencil and requires no sharpening. Since it is so tiny, it allows for a precise and accurate line, as close to your natural lash line as possible. 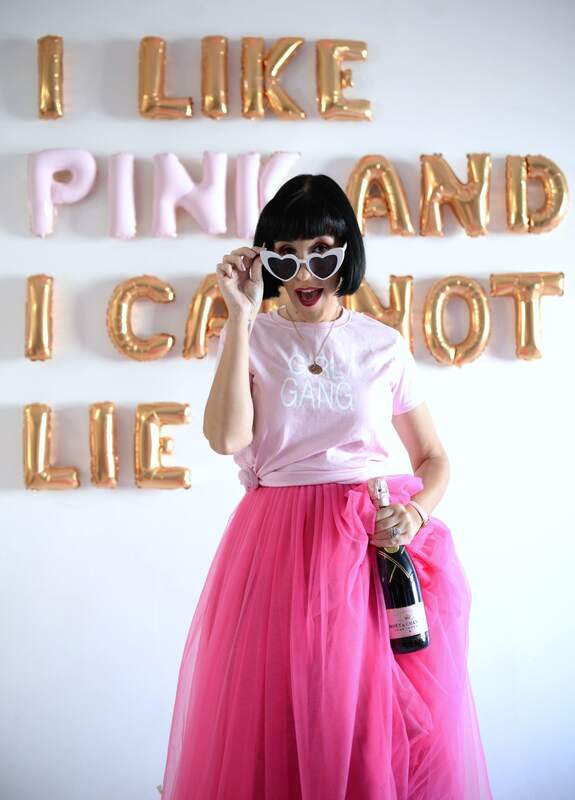 By doing this, it helps create the illusion of thicker, fuller lashes, even before mascara. It has a highly pigmented and saturated in colour formula that provides true opaque cover in a single swipe. Although it has a slightly drier, pencil texture is still glides onto the lid fairly easily without pulling or tugging on the skin. It sets and dries immediately and provides up to 12+ hours of time. It doesn’t fade, crease, smudge or flake the entire day. It comes in 7 gorgeous colours that allow you to have fun with your liner this season and create endless bold and bright colourful looks. Try a double liner look by drawing a thin line on the lash line and then pairing it with a different colour on top to create a second line or create a classic cat eye with a twist by creating two-line flick in different colours. It comes in Slimming Black, Black Silver, Slim Sable, Olive-tini, Skinny Jeans, Demi-Grape, and Angel Hair and retails for $20. 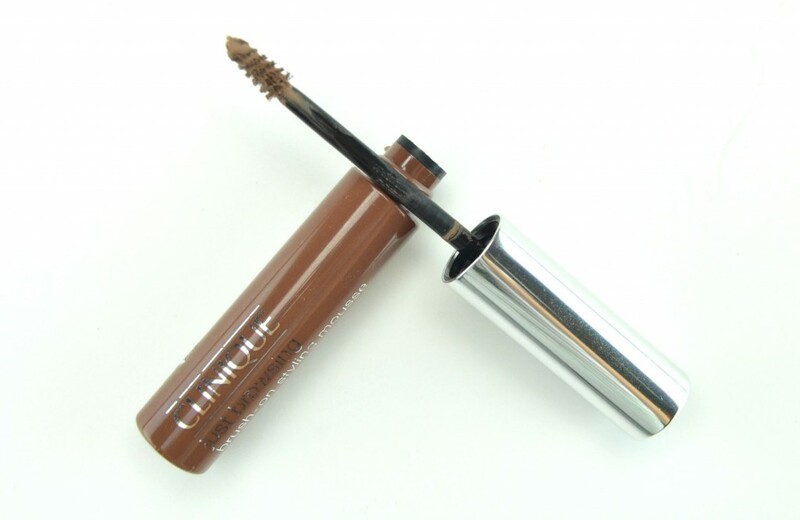 Achieve perfect brows this season with Clinique Just Browsing Brush-On Styling Mousse. 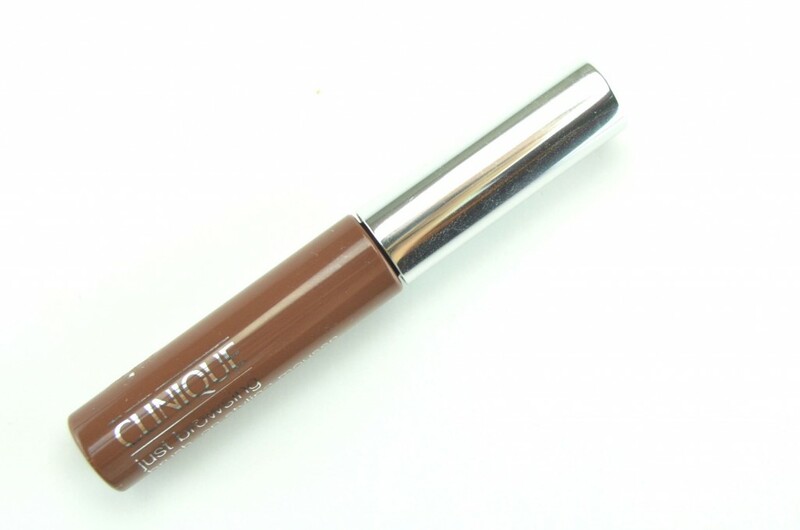 It has an incredibly lightweight gel-like mousse formula that tints and tames even the most unruly brows. It features a mini applicator brush that almost looks like a tiny mascara wand to help shape and define the brows in a few seconds. It’s incredibly quick and easy to use, the tinted gel instantly adheres to the skin and hairs giving the appearance of thicker, fuller brows. It quickly grooms and styles brows for all-day wear and its buildable texture looks totally natural no matter how much product you apply. Since it’s formulated with silicon film formula, it keeps the brows in place the entire day without having to apply a gel over top to set it. It doesn’t smudge or flake nor does it feel thick, hard or crunchy. Simply use the full side of the wand to apply the mousse to the brow, follow up with sweeping motions across the body of the brow to evenly distribute the product and then use the tip of the wand to fill in sparse areas or to extend the arch. It comes in soft blonde, soft brown, deep brown and brown/ black for $19 each. 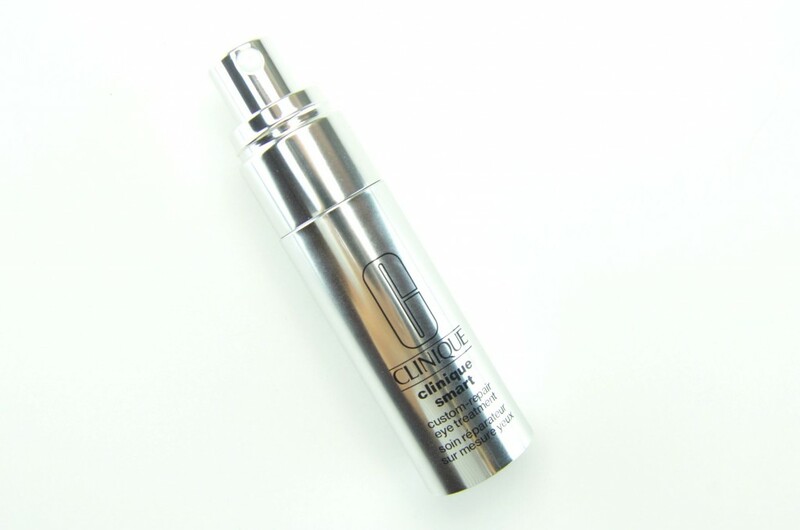 Clinique Smart Custom-Repair Eye Treatment has an extremely lightweight, slightly thin in consistency, gentle and non-irritating, rich, soft and creamy texture. 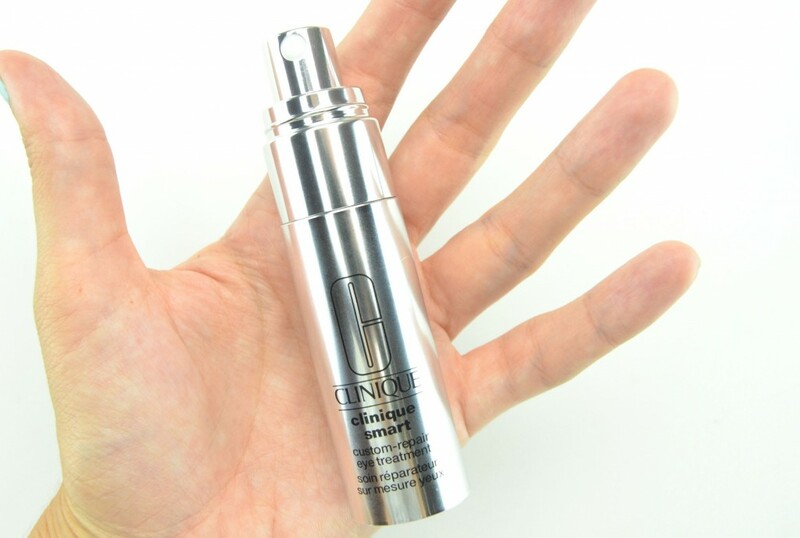 It visibly brightens, lifts, smoothes and diminishes fine lines and wrinkles with an added boost of hydration to help moisturize dehydrated skin. This multi-tasking eye cream is formulated with an array of beneficial ingredients to help diminish the appearance of aging caused by stress, UV, pollution and of course, late nights. It’s highly hydrating formula refreshes the delicate skin around the eyes to lift, moisturize and nourish. It instantly gives the appearance of smoother and fuller skin, which leaves fine lines and wrinkles less noticeable. It also provides slight improvement to the appearance of bags and dark circles, by plumping up the skin leaving the skin less puffy. It penetrates deep into the skin and absorbs within a few short seconds without feeling greasy, oily or sticky. You’re able to apply your concealer and foundation on immediately afterwards. It also helps to keep the skin soothed and calm the entire day without feeling tight, dry or irritated. It retails for $59.